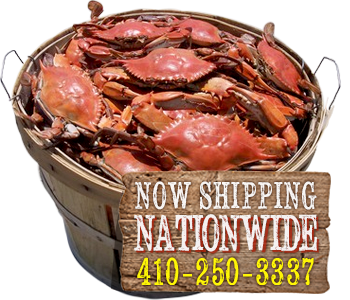 NEW FOR THIS SEASON……The Crab Bag’s own “GAME DAY CHAMPIONS” Sports Crab shirts are just in time for this year’s tailgating and games! The large crab design is on the back with a small left chest design on the front of the shirt as shown in the photo. This design is printed on a Gildan 100% cotton unisex tee and is only available on the color black . This design is also available in a unisex Short sleeve and a Ladies V-Neck on other listings. Check them out!